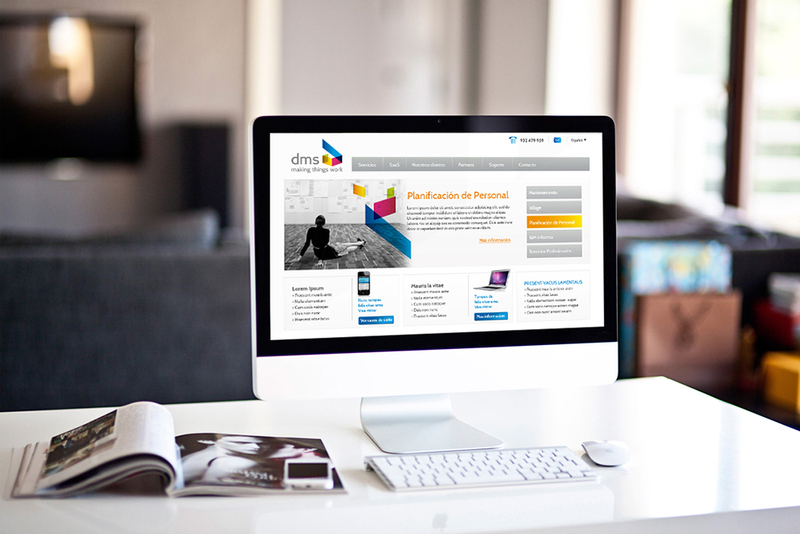 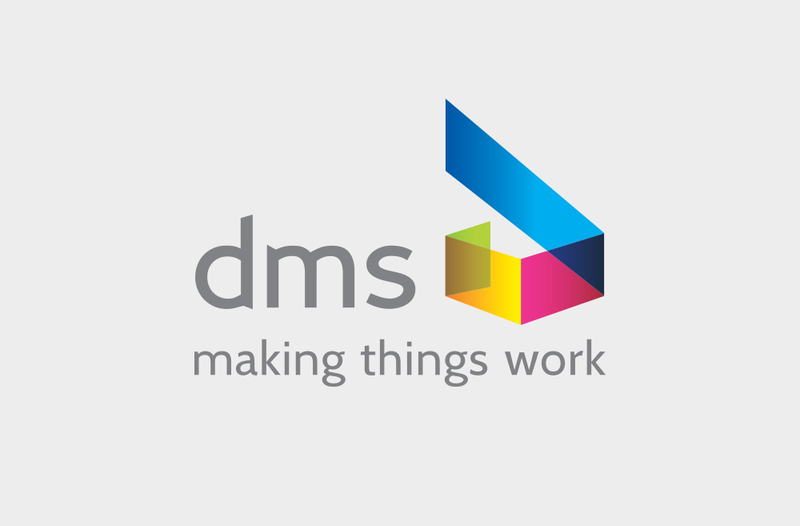 DMS – A start-up company founded in Barcelona (2007,) specializing in computer maintenance, IBM, Informix, Smart planning and Cloud computing. 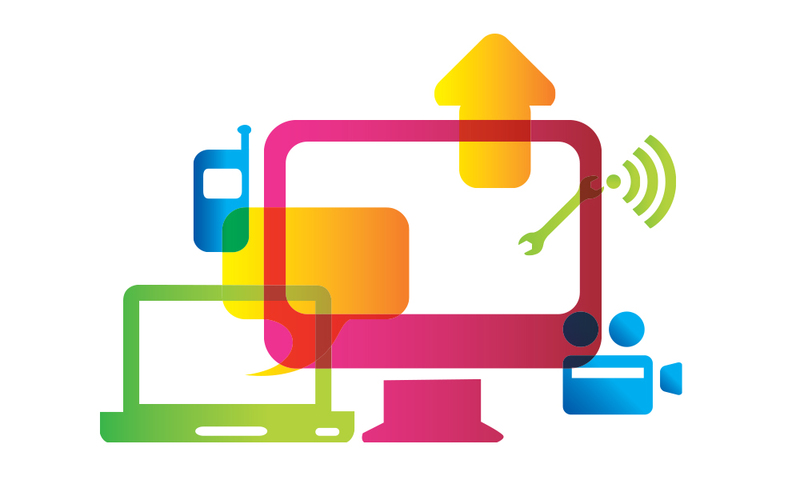 Working in connection with the digital marketing team Wide, we excel in both internal and visual strategic analysis. 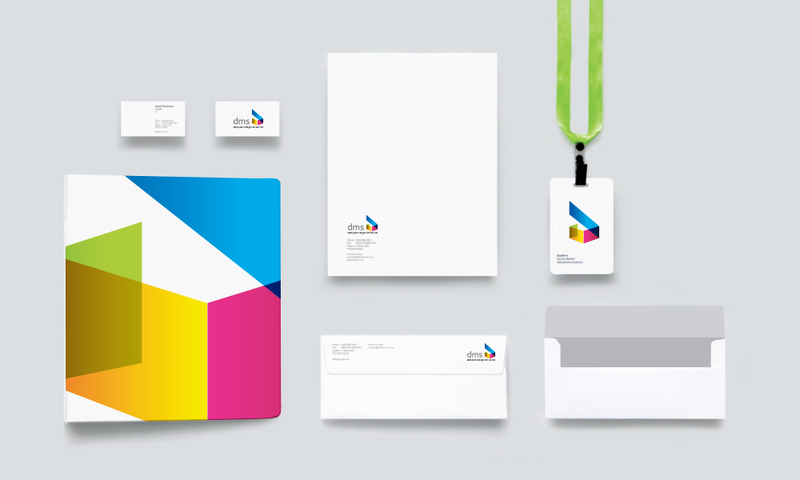 We define new corporate brand positioning, highlighted in the tagline ‘Making things work’ and we firmly express the desire to resolve all customer needs.